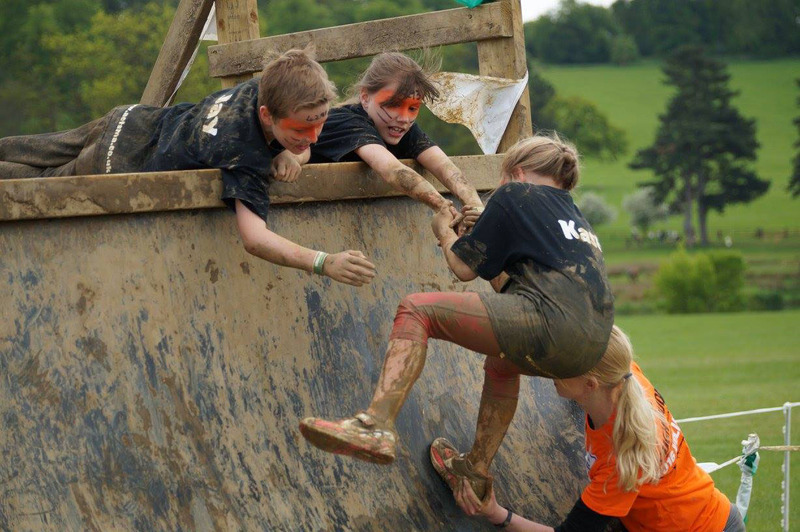 Jay and Kasey have wanted to take part in Mini Mudder for a few years now, so decided this year to get their friends, Billy and Talia, involved too whilst raising money in memory of their little sister Ally. 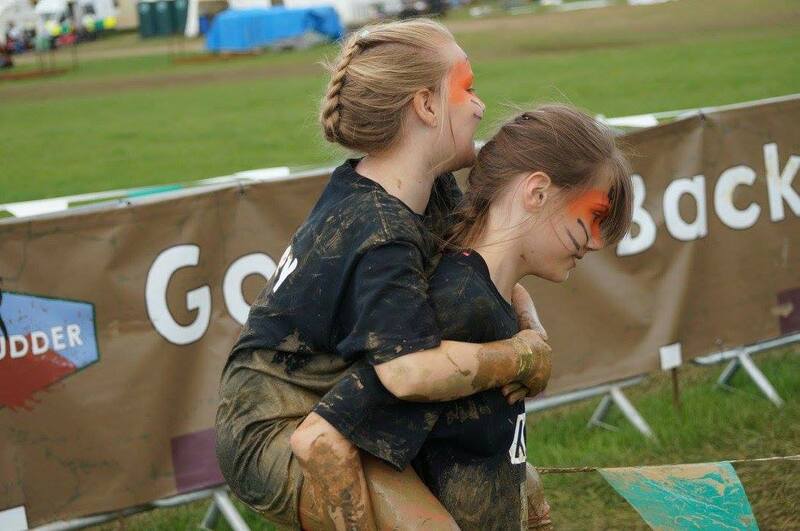 They took part on Sunday 22nd May and wow did they get dirty! A huge thank you to everyone that sponsored them. They had an initial target of £150 yet smashed the £500 mark! I'm so proud of how well they all worked together to get round the course. 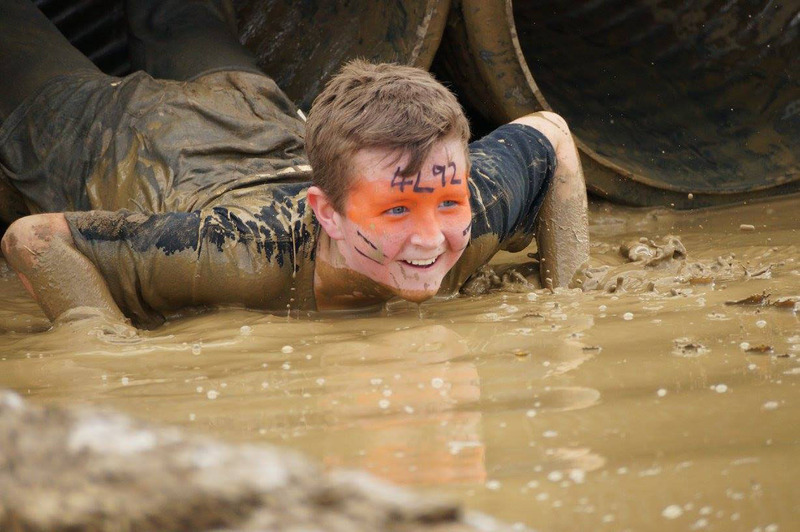 Billy was by far the dirtiest and really enjoyed rolling round in the mud (take a look at this video) and Kasey started off shouting "ewwww ewwww ewwwwww" after realising she was going to get more than her feet muddy! 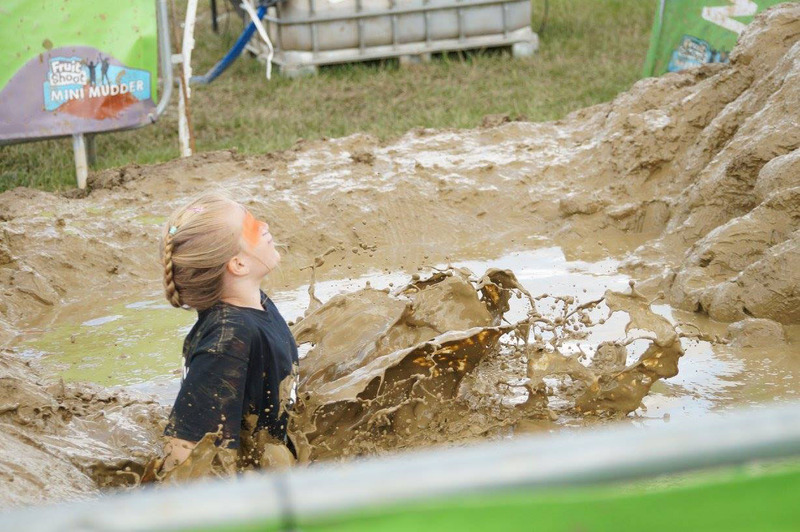 Donations can still be made via the childrens page for anyone that would like to donate, simply click here to be taken directly to their fundraising page. 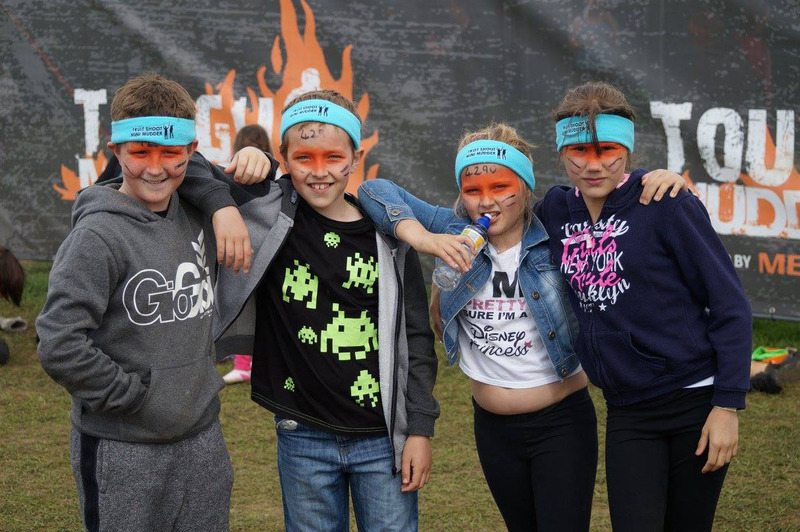 You can read Jay's blog all about Mini Mudder by clicking through to our blog. 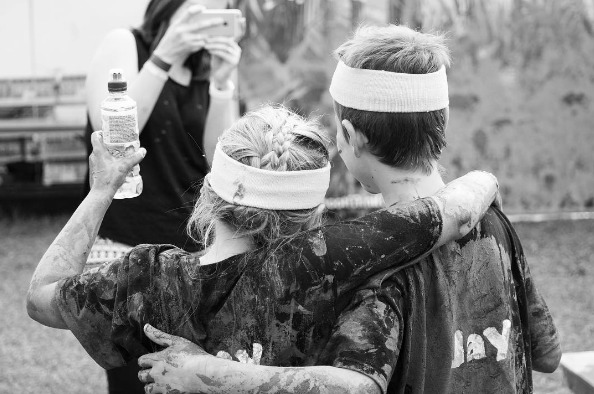 Take a look at our Facebook page if you would like to see more pictures of them getting all messy!